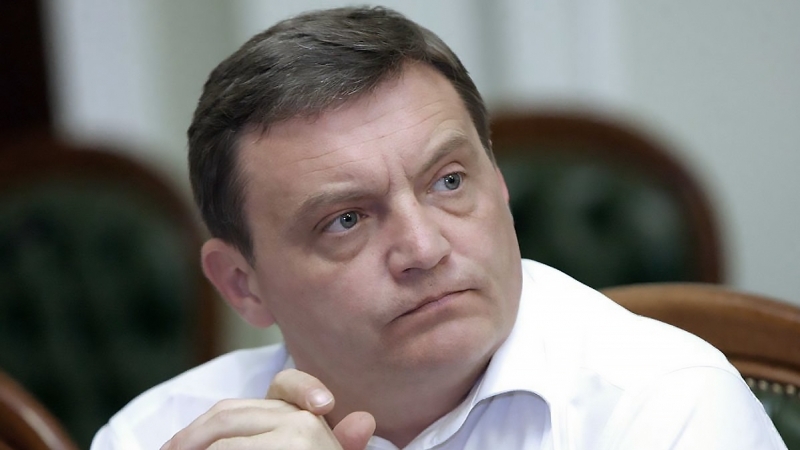 Ukraine can return the Crimea and the territories of Donetsk and Luhansk regions through economic, financial and other types of pressure on the Russian Federation, according to the Deputy Minister for Issues of Temporarily Occupied Territories and Internally Displaced Persons Yuri Grymchak. He believes that the scenarios for the return of the Crimea and ORDLO are similar. “The mechanism is the same as in the case of ORDLO. This pressure - economic, financial and other. These are very serious sanctions. I repeat that Russia has to pay very, very dearly for its policy," Grymchak said. The Deputy Minister cited the case of the USSR as an example. “I would like to recall that the Soviet Union controlled the GDR, Poland, Hungary, Romania, Czechoslovakia and other countries - it was a different kind of control, but in fact all these countries were under the USSR. But in one moment, which was not perfect for the USSR, all the troops rose and went out into the fields virtually throughout the territory of the then Soviet Union. And all because the sustaining of troops abroad has become very expensive and inefficient. I think that the same will happen in the Crimea," he said. Grymchak it is convinced, that from the very beginning Russians did not seek to turn Crimea into "a pearl at the sea", "tourist paradise" and so forth". "It was an attempt to create a military "unsinkable aircraft carrier", as they said in Soviet times. And that's why Russians are being brought there all the time. If you look at it, up to 10 percent of the population in the Crimea is replaced, in fact, by Russians. And this is another violation of international laws, because the occupant country should not change the demographic composition," the Deputy Minister said. Earlier, December 19, the UN General Assembly supported the resolution on the state of human rights in the occupied Crimea. 70 countries favored the adoption of the document, 26 were against and 76 – abstained, as result of the voting. Thus, the draft resolution was adopted.